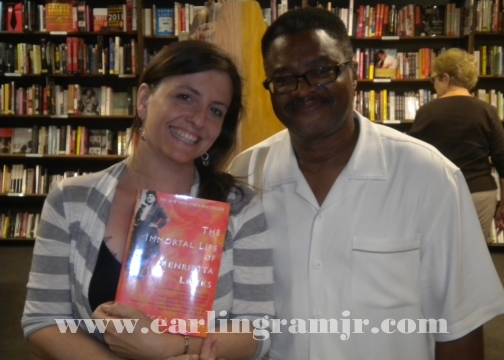 I had the pleasure of meeting the author Rebecca Skloot yesterday at Boswell Book Company (a great host) at a reading of her book – The Immortal Life of Henrietta Lacks – has set the literary world (and society) ablaze with the latest revelation of how race, class and discrimination played a part in science. 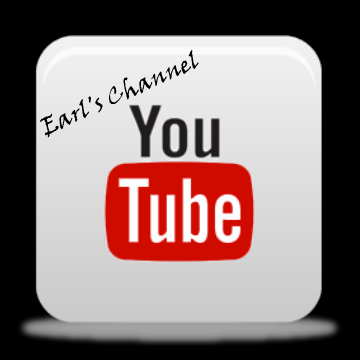 This story is an incredible journey of family, faith, science and ethics. Skloot tells (for the first time) the Lacks Family story in their own words and brings forth gut-wrenching and disturbing truth of how easily poor Americans have been exploited in our great nation. This is a must have book and I am proud to recommend this work as my inaugural Book Of The Month. I will be giving away a copy of the book in two weeks on air so tune in. 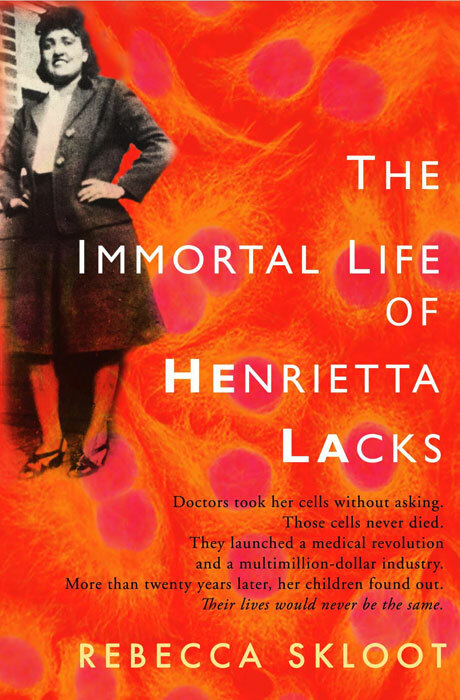 Please visit the Henrietta Lacks Foundation to support her legacy at www.henriettalacksfoundation.org.